PHOENIX – The next census is two years away, but Latino leaders across the country have voiced concerns over a citizenship question that will be included in the standard form for the first time since 1950. It’s “a tool that can be used to empower or to marginalize communities. 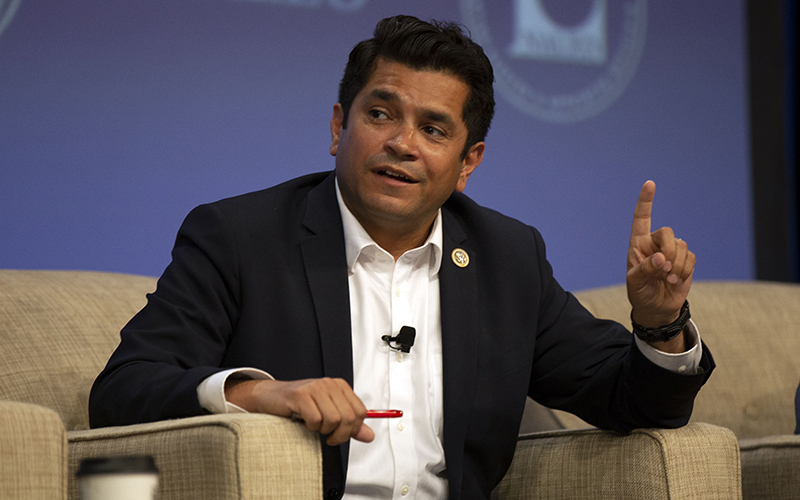 This administration has chosen the path of marginalization,” U.S. Rep. Jimmy Gomez, D-California, said at the June convention of the National Association of Latino Elected and Appointed Officials. Immigration advocates say undocumented immigrants will be hesitant to fill out the census because they fear the information would be used to deport them. The addition of a citizenship question was announced in March by the U.S. Commerce Department, which oversees the Census Bureau’s count, conducted every decade, of national demographic and other information used to apportion states’ congressional seats, enforce voting-rights laws and allocate federal funds to states and cities. Department officials said the question isn’t completely necessary, but it will help to collect more accurate data, and concerns that it might suppress the response rate aren’t backed up by data. “The need for accurate citizenship data and the limited burden that the reinstatement of the citizenship question would impose outweigh fears about a potentially lower response rate,” Commerce Secretary Wilbur Ross wrote. 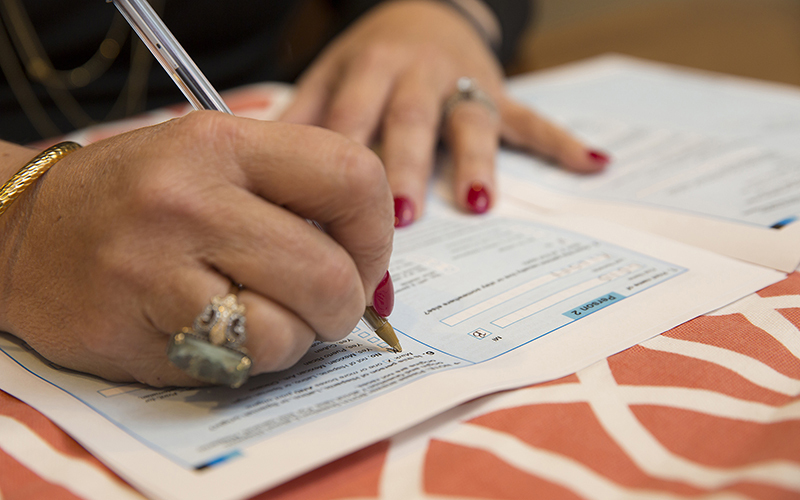 In May, Phoenix joined more than two-dozen states and cities in a lawsuit against the department and the Census Bureau to keep the question off the form. The U.S. Census Bureau’s 2012-2016 American Community Survey showed that of nearly 7 million people living in Arizona, more than 13 percent were foreign born. Sixty-three percent of foreign-born residents were from countries in Latin America. 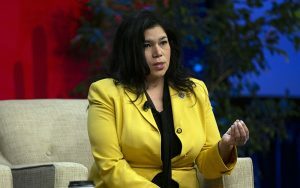 Fewer people completing the census form will lead to inaccurate data, preventing communities with large immigrant populations from receiving federal education and other funds, convention participants said. Lubby Navarro, a member of the Miami-Dade County Public Schools board, said communities like hers with high rates of Latin American and Haitian immigrants could be hurt financially for years to come. “It is our responsibility to ensure that we have a count – if not, we’ll be dealing with numbers that affect all of our planning,” Navarro said. Despite any fears, the panelists said members of the Latino community should still be sure to fill out the census because it’s important for financial, political and social viability. 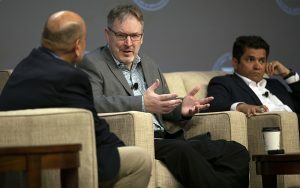 Ron Jarmin, acting director of the Census Bureau, who also was on the NALEO panel, tried to reassure the audience that the bureau will maintain the privacy of those who complete the form. By leaving the citizenship question blank, it could heighten the chances of being contacted again by the bureau, he said. It’s common practice for Census officials to seek answers to unanswered questions on the form. Under federal law, information collected by the bureau is confidential, and who gives what answers can’t be viewed by anyone. However, Gomez, the California congressman, said the law does not prevent federal agencies from viewing which areas in the country have the heaviest populations of immigrants. Although there could be a new president by the time the 2020 census is conducted, Latino panelists said action should be taken immediately to halt the citizenship question and its possible consequences for minority communities.